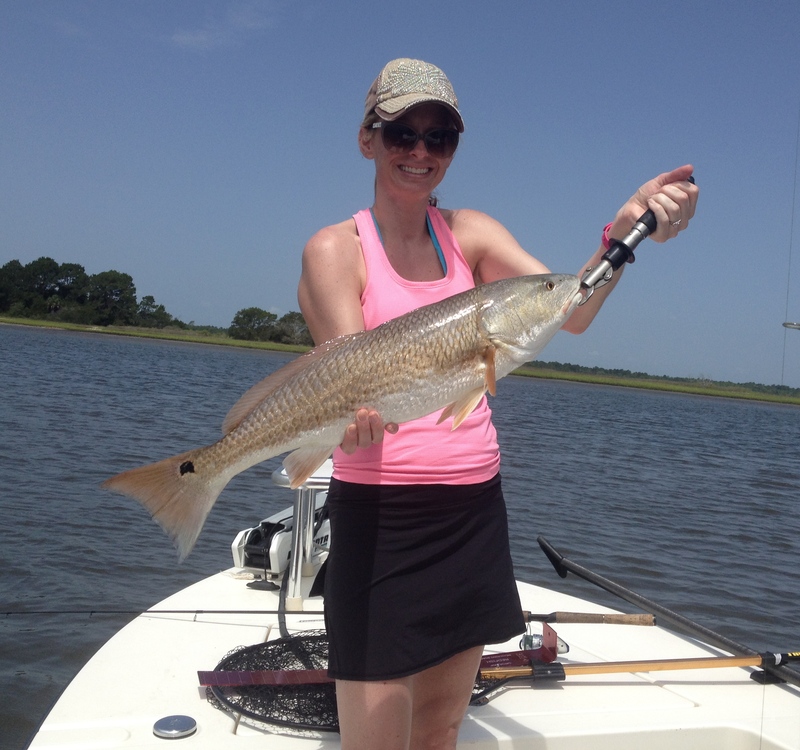 The first two weeks of June have been excellent redfishing! 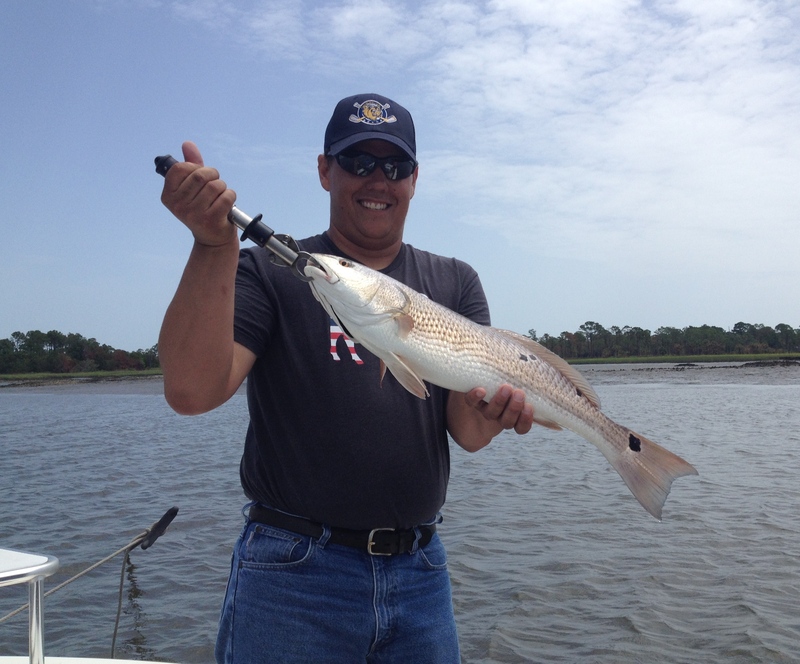 I’ve been having a great redfish bite some days off shellbanks on the intracoastal in 5- 8 feet of water. These fish all have been running from 25” up to 30”. Evidently these fish are moving around a lot. They’ll be on these places for a couple days then gone, then show up right back there again. Capt. Charlie Parker is a Northeast Florida native and has been fishing the waters in and around St. Augustine, Florida since the 1960s. His extensive knowledge of the St Augustine, Florida area and the techniques needed to catch fish have consistently brought his charter customers a very high success rate. Capt. Charlie began his professional fishing career in the 1980s, fishing the B.A.S.S. Pro tournament trail. Since the early 1990s, he has concentrated his fishing in the salt water in and around St. Augustine, Florida. He now enjoys sharing his knowledge and love of salt water fishing with anglers of all skill levels – whether beginner or advanced. 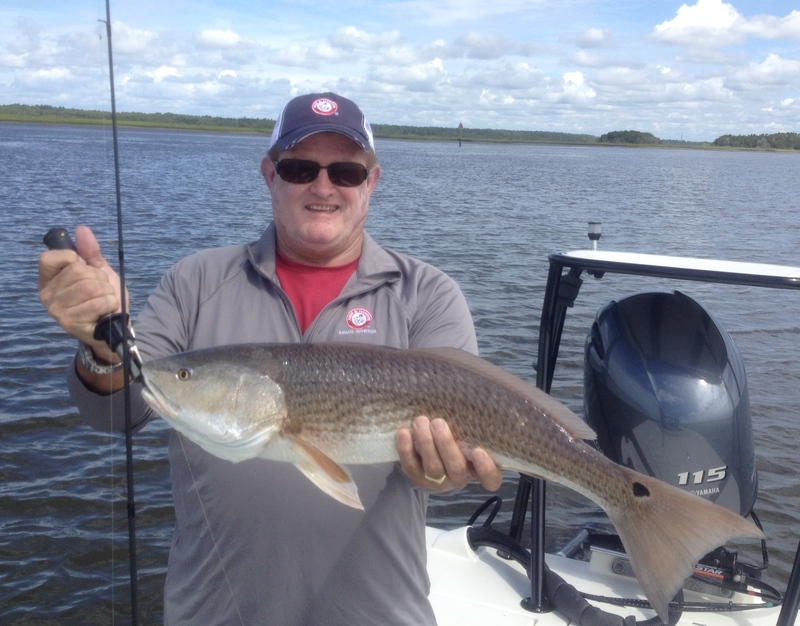 Schedule Your Fishing Charter in St. Augustine Today!